See all the areas where the Rogue wins out over the CR-V, and then make it to Commonwealth Nissan in Lawrence, MA when you’re ready to take the next step. 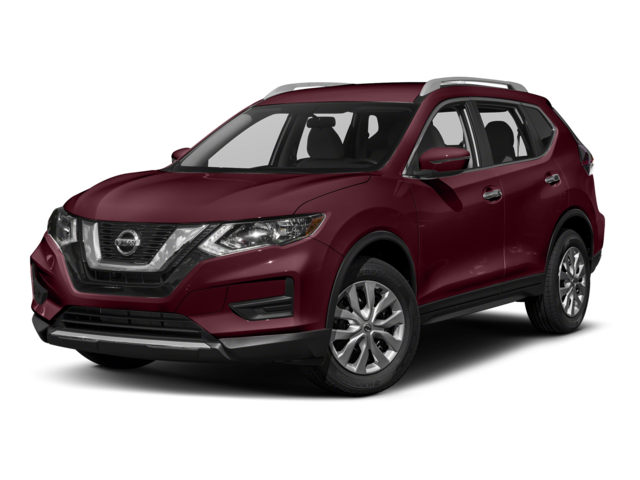 Nissan Rogue – Behind the rear seat of the Nissan Rogue, you’ll get a class-leading 39.3 cubic feet of dedicated space for luggage, while the driver and front seat passenger will get a best-in-class 41.6 inches of headroom. Additionally, the Rogue interior comes with the segment’s only Dvide-N-Hide® Cargo System with 18 different cargo configurations. 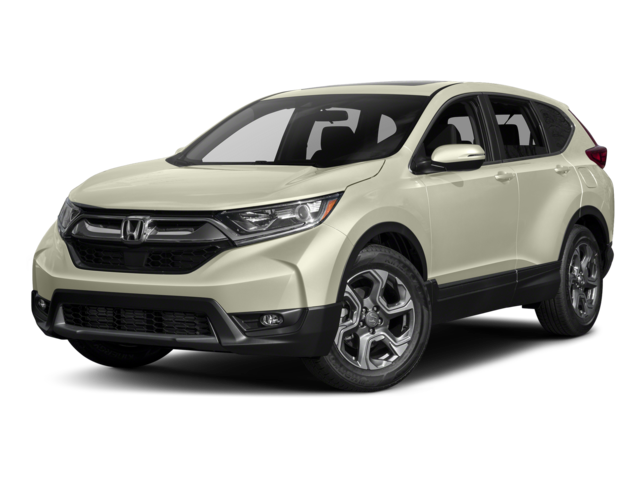 Honda CR-V – The CR-V comes up short with 39.2 cubic feet of cargo space and only 40.1 inches of headroom up front. The Honda CR-V isn’t offered with an innovative storage solution system, either. Whether you want comfort or cargo, the Rogue has you covered. Features Honda would have you upgrade for. Drivers in Haverill can make their way to check out the latest rendition of the 2018 Nissan Rogue right now and experience its capable performance inside the cockpit. We’re open seven days a week at 1 Commonwealth Drive in Lawrence, MA, and you can contact us online or call us during regular business hours at (888) 257-7528.